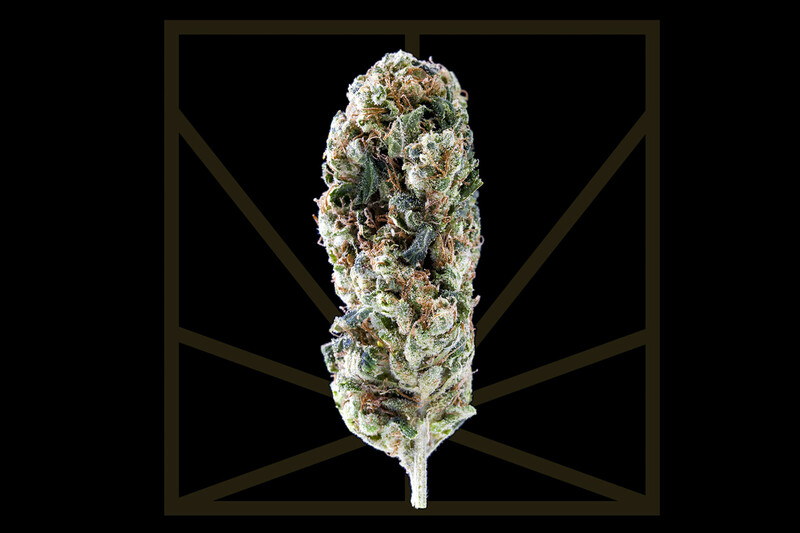 "A new world hangs outside the window - beautiful and strange." Sour Diesel is one of the most famous cannabis strains in the world. 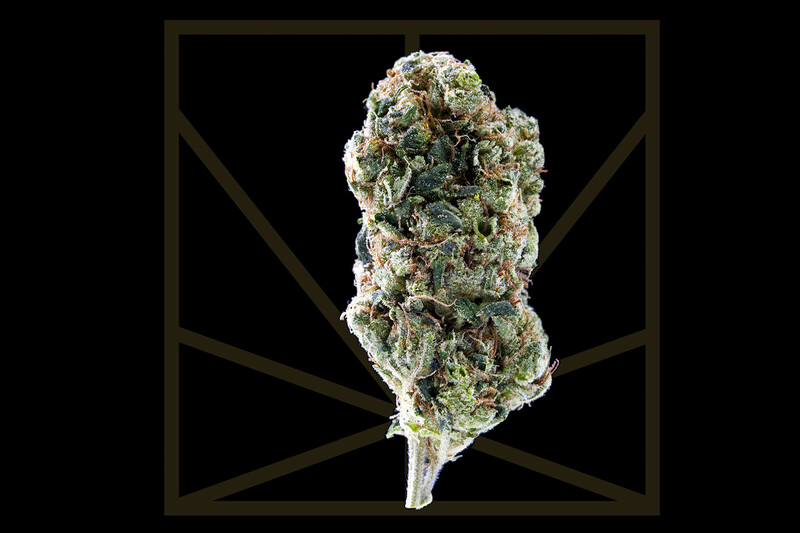 Even non-smokers have heard of Sour Diesel and almost every smoker has tried it. 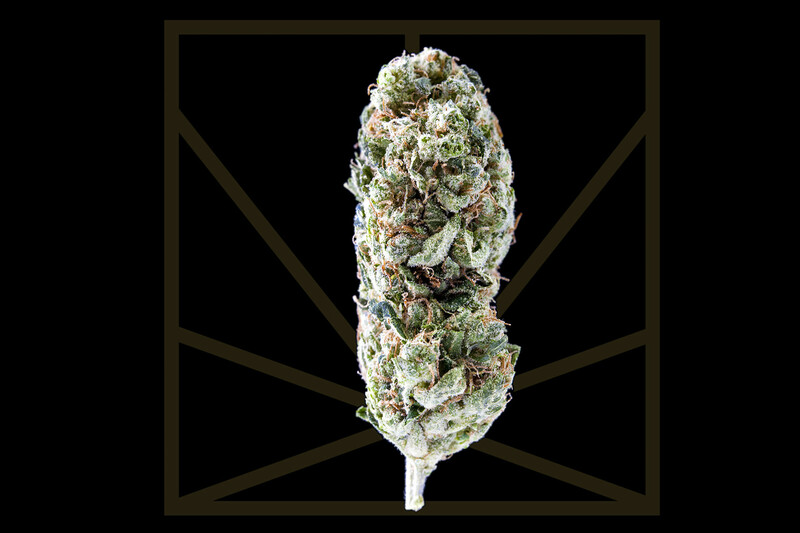 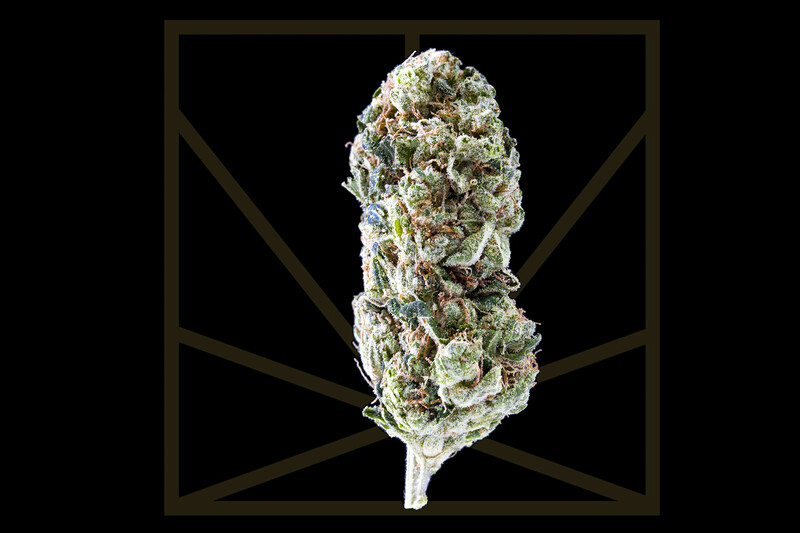 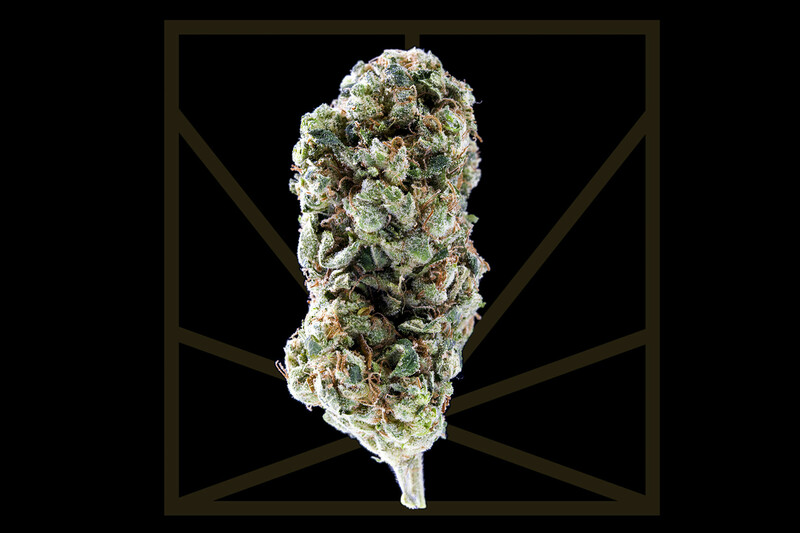 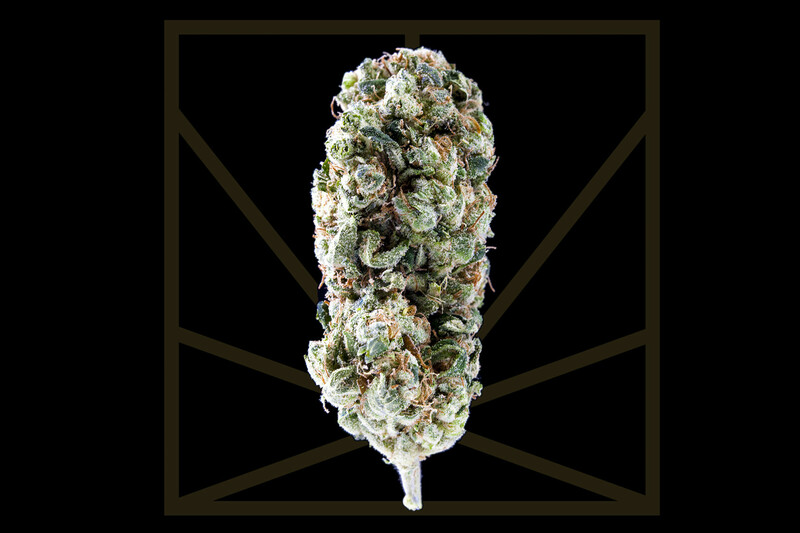 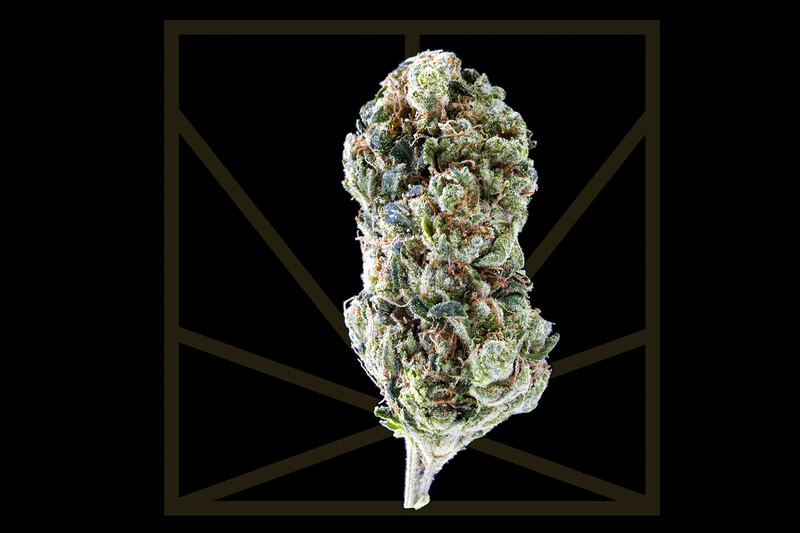 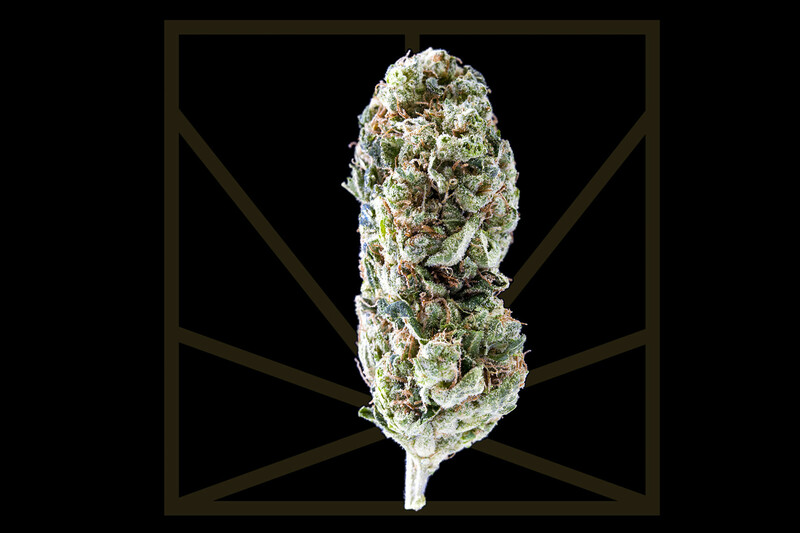 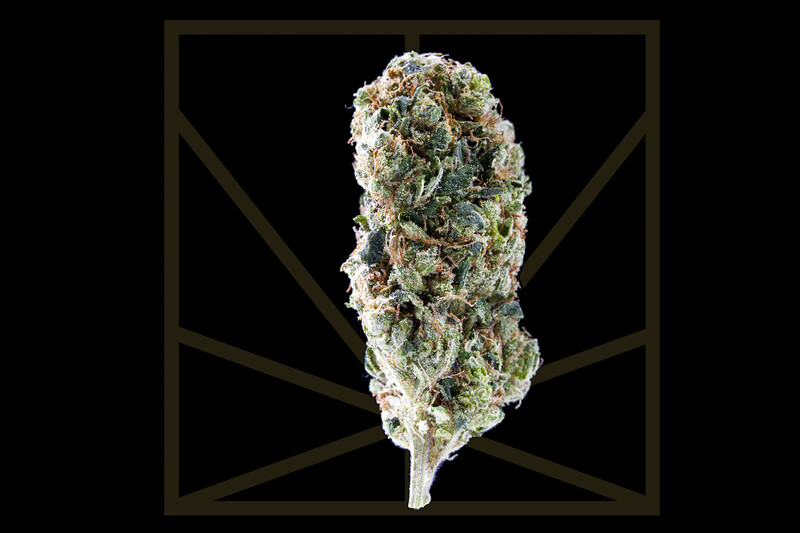 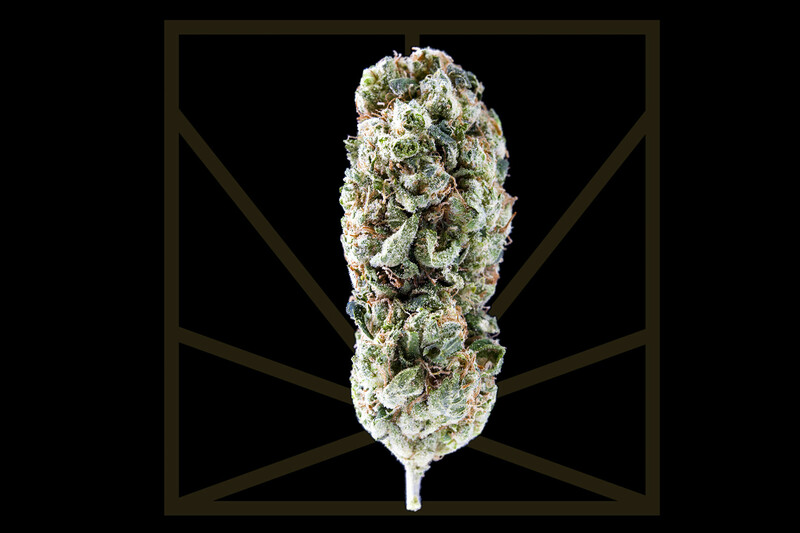 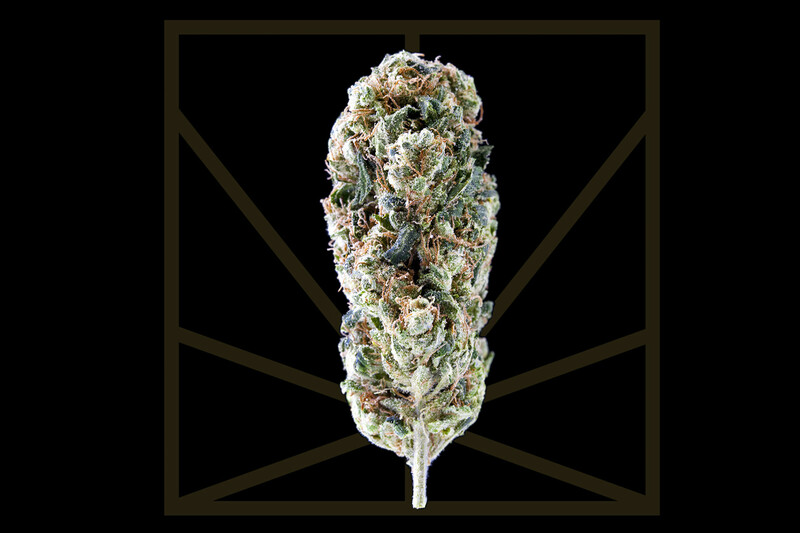 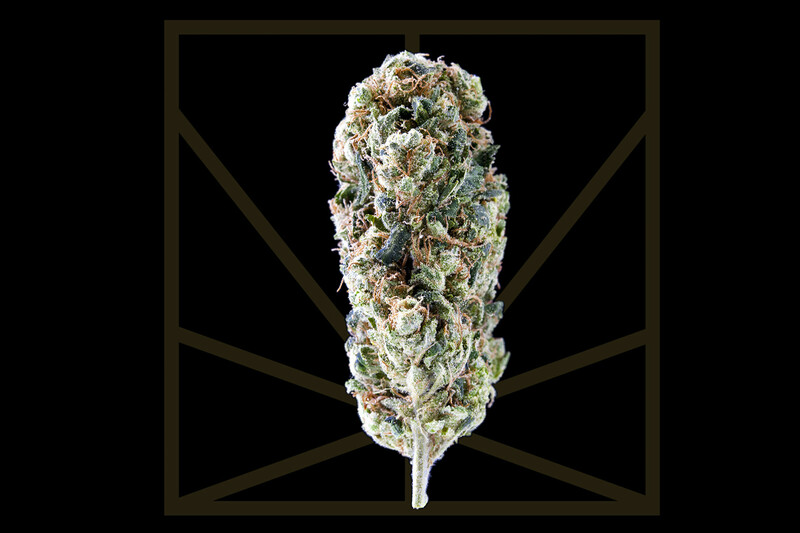 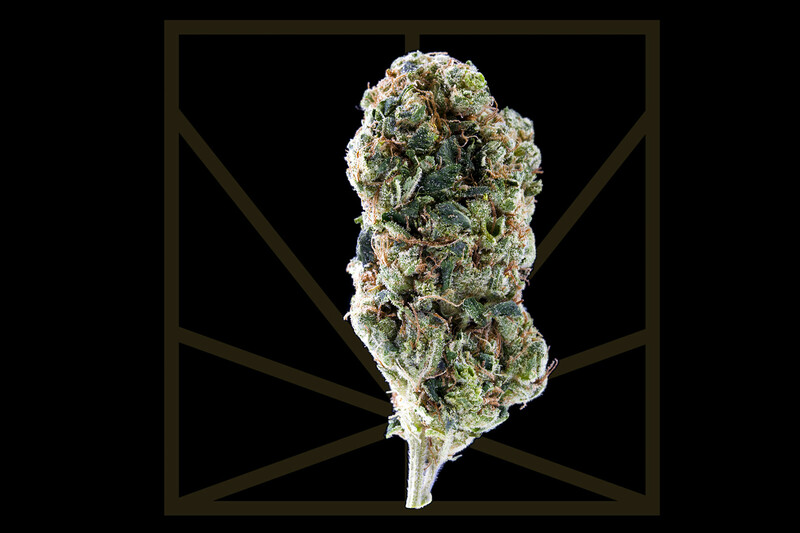 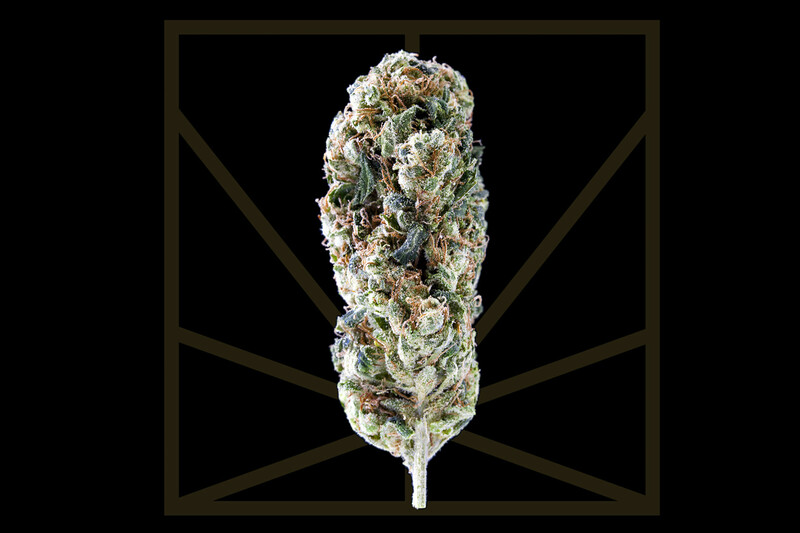  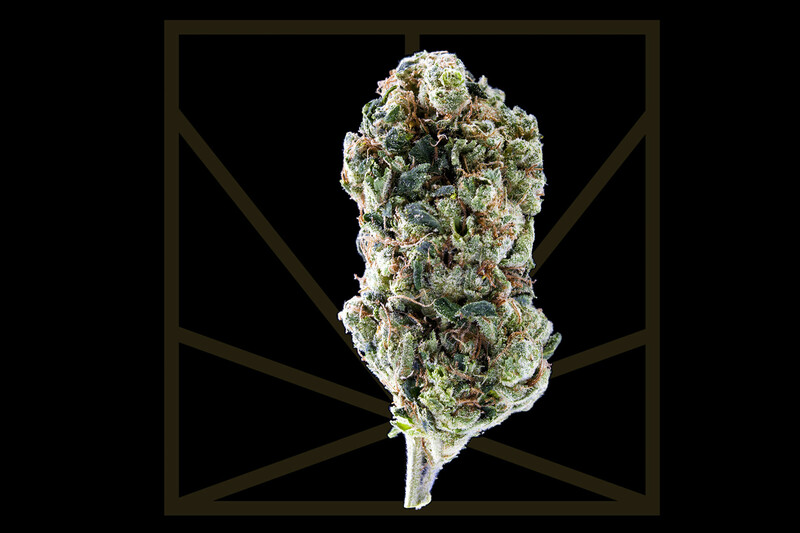 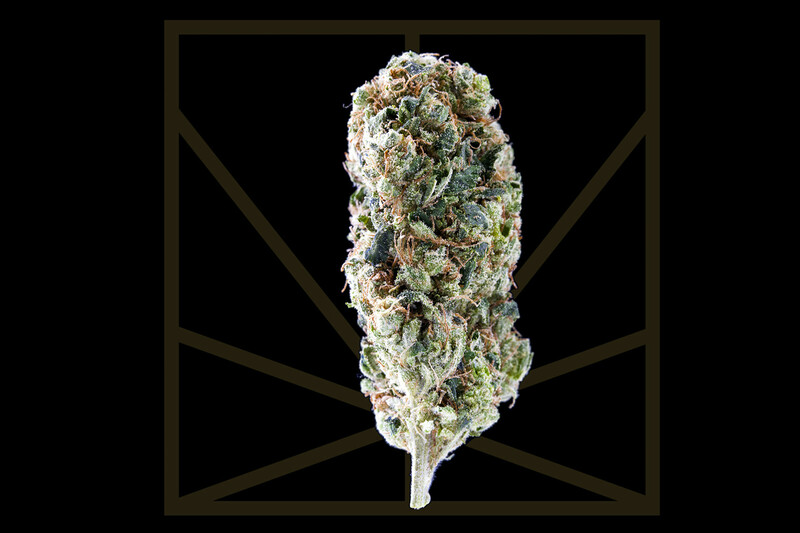 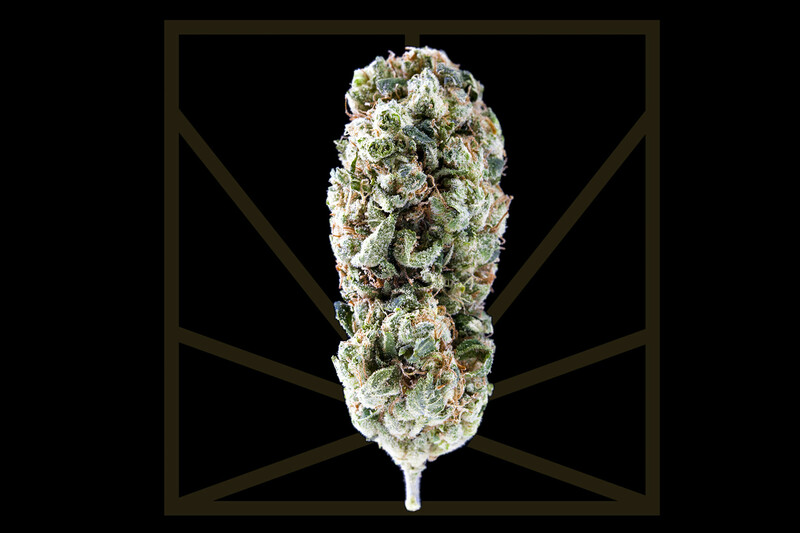 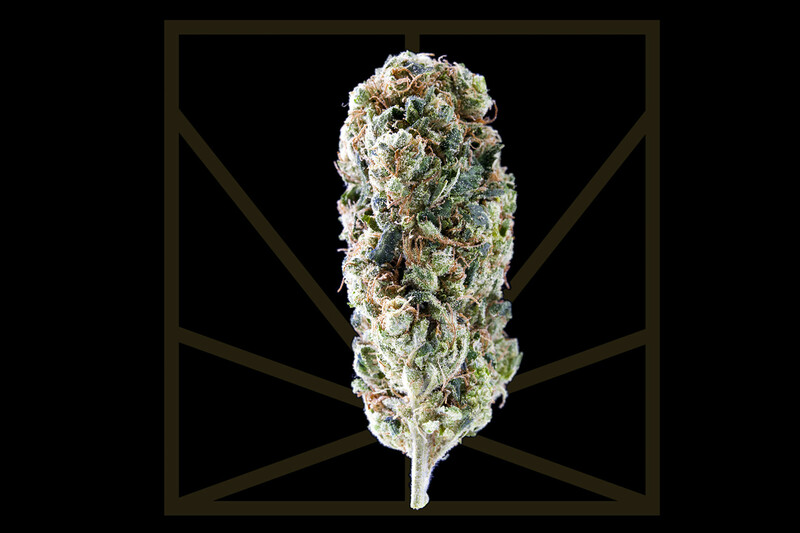 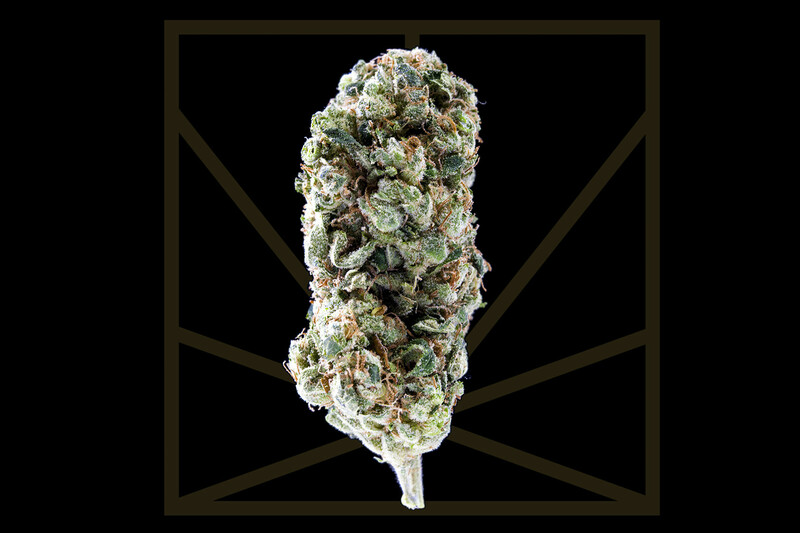 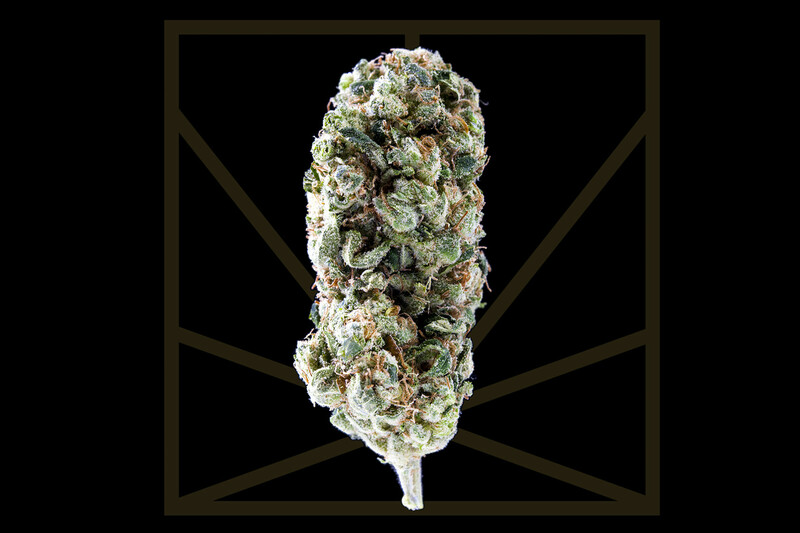 This sativa provides a long-lasting cerebral high with a jolt of energy. 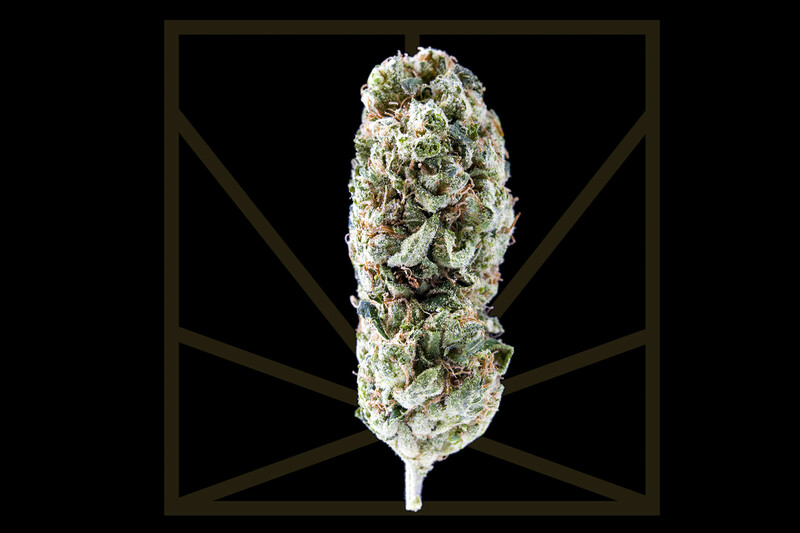 Get out and experience some “Sound & Color” with Sour Diesel or, stay in and be productive - just DO something. 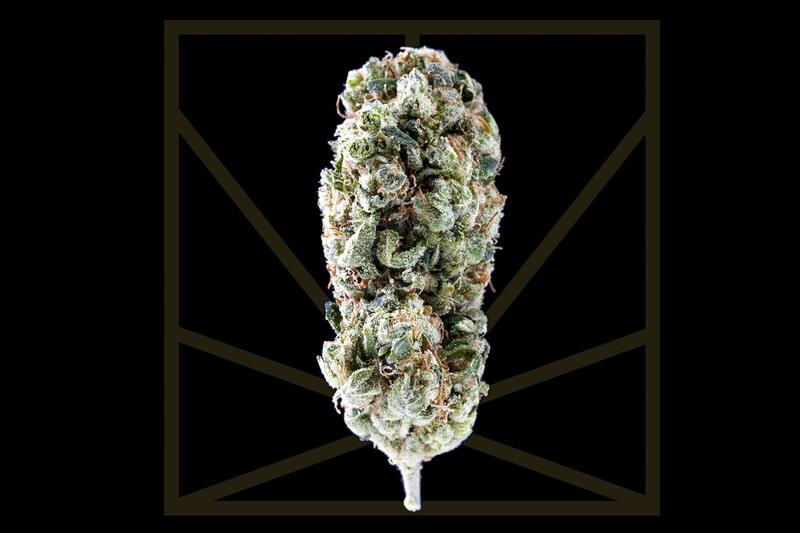 This invigorating strain is definitely not bed time bud. 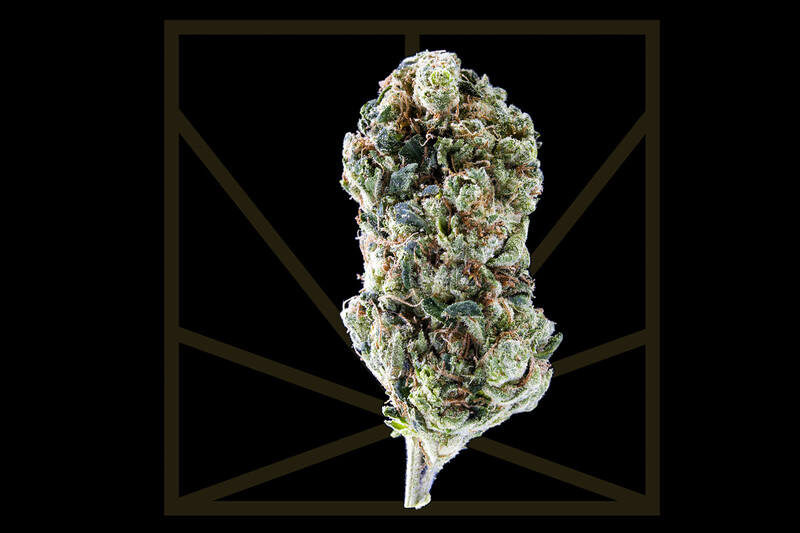 Best enjoyed during the day, medical users seek out Sour Diesel as a remedy for depression, anxiety and fatigue. True to its name, Sour Diesel smells like straight-up gasoline with just a hint of sweet citrus.